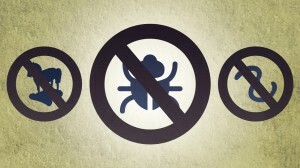 Do you know the difference between antivirus and anti-malware? Viruses, Malware, and Trojans...Oh, My! The name “Antivirus” became popular over a decade ago, when computer viruses were making headlines and being featured on nightly news broadcasts. Consumers became aware of the term, therefore marketers adopted it to describe the protection security software offered. Cybercrooks are driving the change. Back in the day, it was enough for a hacker to have his ego stroked by playing practical jokes, but the diversity of the early market and platforms kept early viruses from spreading far and wide. Trojans such as Zeus, collect personal data which can be sold to crime organizations who can then steal money directly from the victims bank account. Because of the huge user base of 184 million people worldwide, the AVAST CommunityIQ virus detection system is an effective tool. Each user who opts in is connected via the cloud, which allows each file execution to be analyzed online. When new threats are detected, a close to real-time update is sent to all users, without the need to download massive virus definition packages. These updates, which come multiple times during the day, provide immediate protection against all the newest malware. 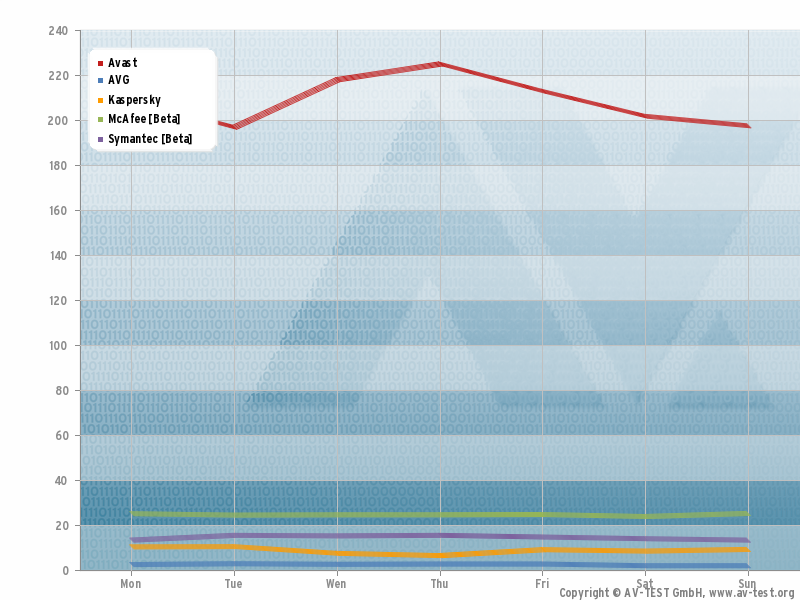 This chart, from AV-Test, shows a comparison of the number of updates sent to users in the last 7 days.